As always, there’s a ton of cool stuff going on in the world of hip hop. Here’s a roundup of some recently-released music, upcoming NYC shows, and more. 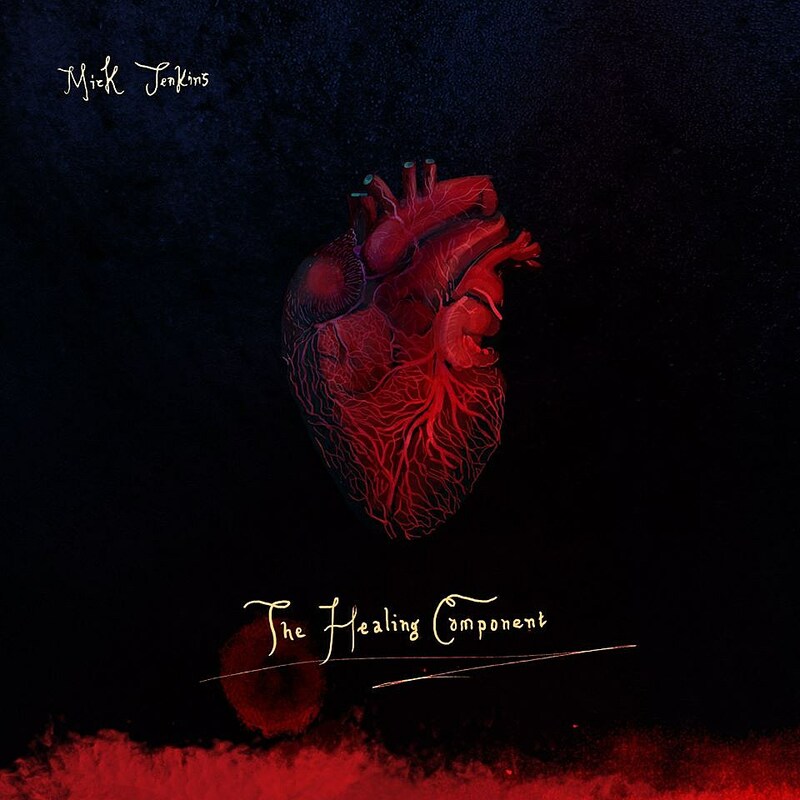 There’s also a new Mick Jenkins LP, The Healing Component, out today on Mick’s Free Nation label. 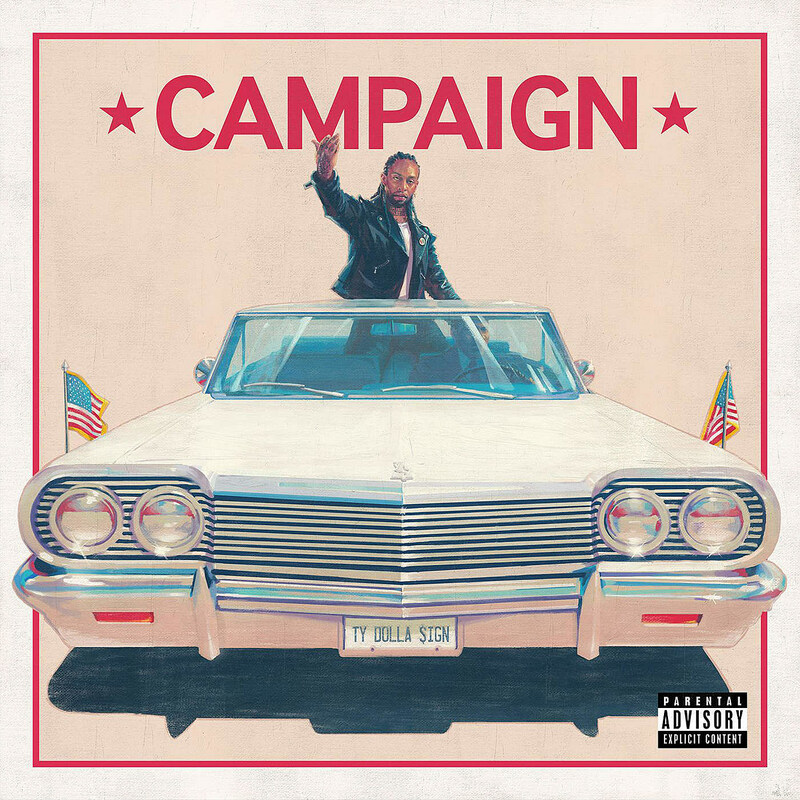 The Chicago rapper is joined by BADBADNOTGOOD, Kaytranada, Noname, theMIND, and more. Listen below and catch him on tour. Anderson Paak and Knxwledge‘s collaborative project NxWorries have announced that they’ll release their debut album Yes Lawd! on October 21 via Stones Throw. The lead single is “Lyk Dis,” which is just about as good as anything off Anderson’s own 2016 LP, Malibu. Deniro Farrar just dropped a video for “Consistently Inconsistent,” and he comes to NYC this Tuesday (9/27) at American Beauty NYC (251 W 30th St) for a show with a cool lineup of Jay IDK, EmptyBank, Innanet James and Chelsea Reject. Tickets are available. As for some other NYC shows, local staple Talib Kweli plays full-band shows on November 9 and 10 at Brooklyn Bowl with NIKO IS and K’Valentine. Tickets are on sale. Joe Budden hits BB King’s on October 22. Tickets are on sale. Shabazz Palaces play a $3 BrooklynVegan-presented show in Brooklyn on Wednesday (9/28) at Baby’s All Right. Minneapolis rapper Finding Noyvon (who’s worked with Allan Kingdom) and cult funk musician Doug Hream Blunt open. Make sure to RSVP. Some other recently-announced stuff includes Prodigy of Mobb Deep, J Cole added to The Meadows, Metro Boomin, DMX added to Bad Boy Family Reunion Tour, clipping., Swet Shop Boys, Maxwell & Mary J Blige, Usher, and Rick Ross. In much sadder news, Atlanta rapper Shawty Lo was killed in a car carsh earlier this week. An official statement was posted to his Twitter, and the posthumous song/video “Put Some Respek On It” was released. RIP Shawty Lo. To end on a more positive note, Drake‘s latest three albums are coming to vinyl.